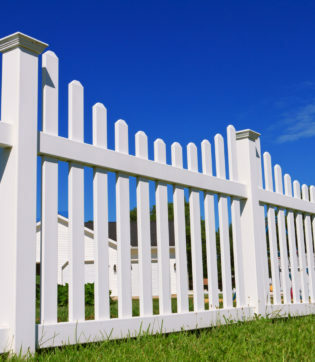 For homeowners who have wooden fences installed on their properties, proper maintenance and care of the fence are important. 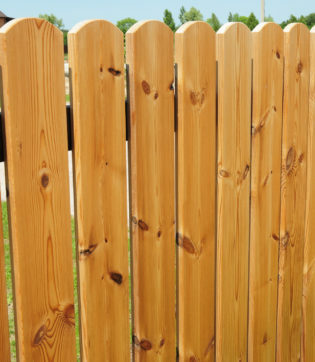 While wood can be a very affordable and attractive material, unfortunately, when a wooden fence is improperly installed or cared for, fence rot may occur. 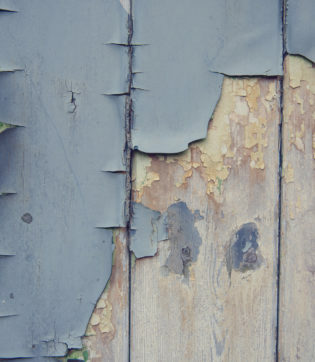 The following considers everything you need to know about fence rot, including how to prevent it from happening-- What Is Fence Rot?